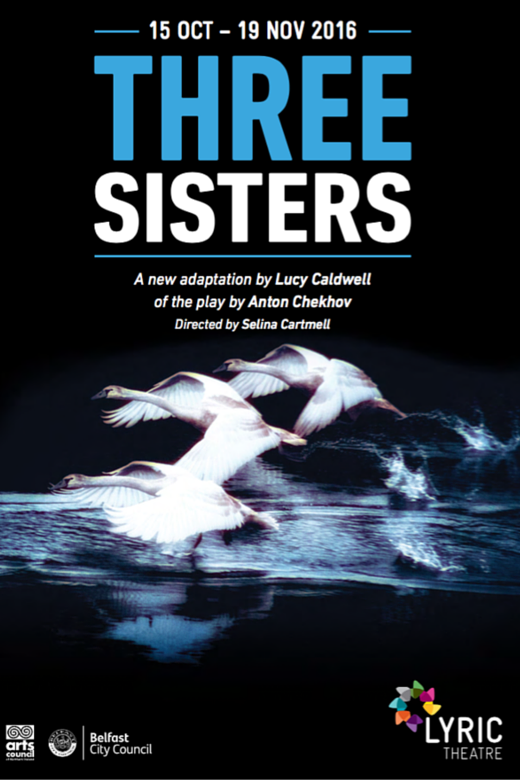 As part of the Vivid Faces season at the Lyric Theatre, Lucy Caldwell was commissioned to create a modern resetting of Chekhov’s Three Sisters. This new version, which will have its world premiere at the Lyric in October 2016, is to be directed by Selina Cartmell. The Lyric Theatre announced its Spring – Autumn 2016 season, entitled Vivid Faces: Eight plays exploring the nature of identity. The plays, which will be performed between April and November, include the world premieres of three new works by local writers, a co-production with the Young Vic in London of Conor McPherson’s new play (also a world premiere), and plays to mark the centenary of the 1916 Easter Rising and the Battle of the Somme. 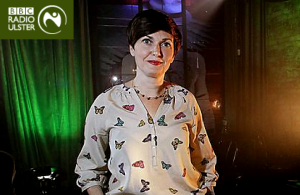 Deirdre Madden is joined by Lucy Caldwell, Thomas Morris and Donal Ryan at Charleston on 26 September 2015. BELFAST author Lucy Caldwell returns to her roots for the first reading from her forthcoming short story collection this month. The 34-year-old award-winning writer has used her memories of growing up in the east of the city as a catalyst for the collection, titled Multitudes, which has been 10-years in the making. 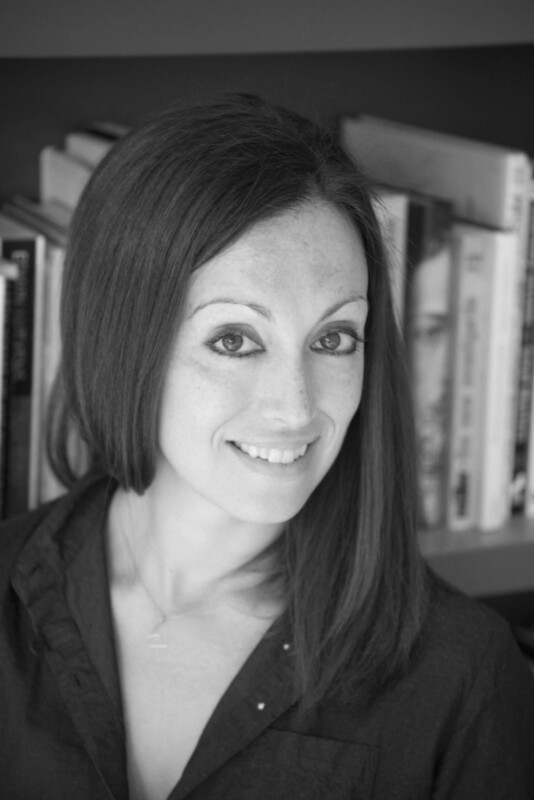 Lucy Caldwell’s work is included in “The Long Gaze Back, edited by Sinéad Gleeson, an exhilarating anthology of thirty short stories by some of the most gifted women writers this island has ever produced. “Taken together, the collected works of these writers reveal an enrapturing, unnerving, and piercingly beautiful mosaic of a lively literary landscape. 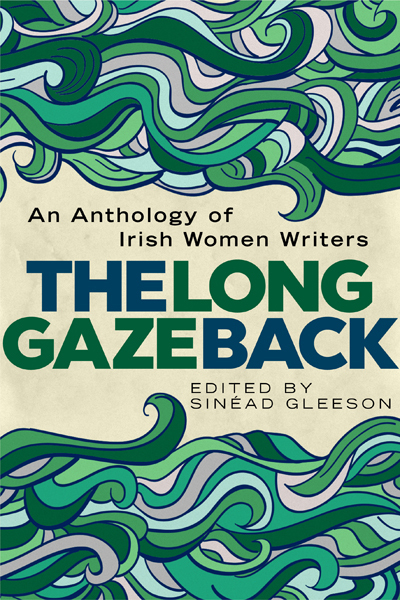 Spanning four centuries, The Long Gaze Back features 8 rare stories from deceased luminaries and forerunners, and 22 new unpublished stories by some of the most talented Irish women writers working today. The anthology presents an inclusive and celebratory portrait of the high calibre of contemporary literature in Ireland.